Jaëlle is a Montreal-based Masters student in the Media Studies program at Concordia University. With a background in Intermedia, her work focuses on digital art, installations and non-linear storytelling. 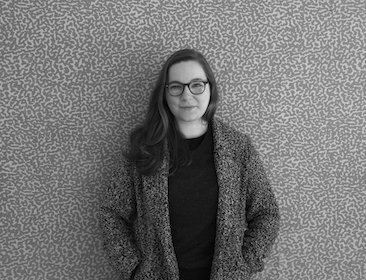 Her research creation thesis explores language in Montréal through the creation of an interactive documentary. Her interests include illustrating, reading and storytelling.